The days have been long and busy in my land with my day job so unfortunately I was unable to attend the Brisbane Fashion Month shows in person this year. Luckily my wonderful photographer Richard Smith was able to head along and snap these gorgeous shots. 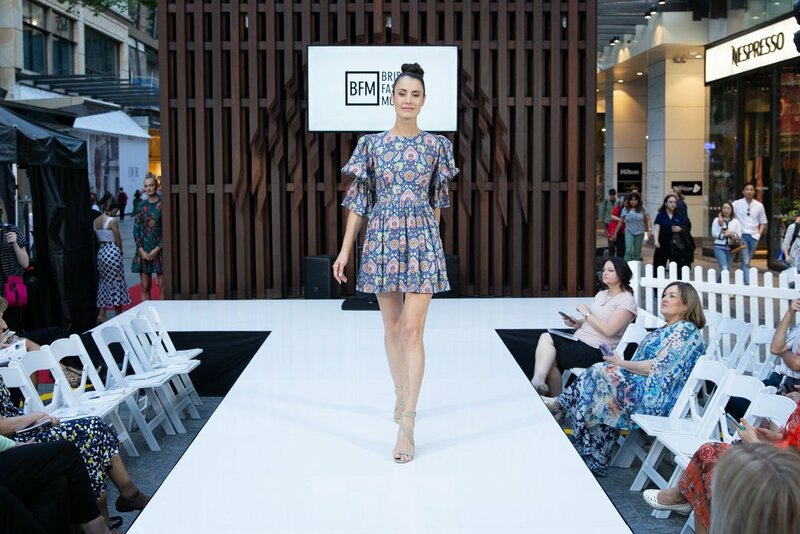 I am forever passionate about supporting our local Brisbane designers, whether they be big or small, starting out or established and thus it gave me great pleasure to look through these photos and be reminded of just how talented they are, once again. I hope you enjoy looking through these photos from the various runway shows as I did.